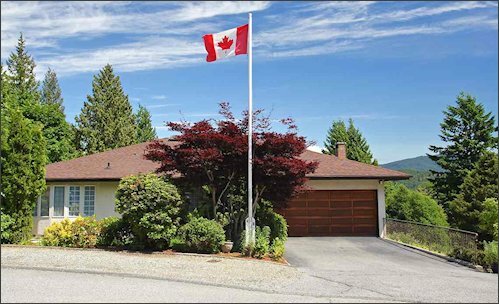 Real Estate Statistics & Charts │ Sunshine Coast, Powell River, & Bowen Island BC: Happy Canada Day! A price drop to $807,000 ($18,000) on day 16, you say? These price drops aren’t directed at buyers. “Seriously,” you ask? Seriously, because buyers wouldn’t know unless they were checking this specific property’s listing on a daily basis. However, Realtors® would know. Every day, they log-in into their MLSLink account to find out new sales, listings and price changes and this property is showing up every day screaming, “Look at me! Look at me!" Of course, if the other agents are as perverse in their thinking as I am, they’ll be kicking off their shoes, putting their feet up on their desk, leaning back in their chairs and thinking, “Okay, you’ve got my attention. Now, let’s see how far you’ll sink this baby before you choke.” There’s a good reason why I’m not a Realtor® (well, actually there’s many...LOL). Labels: RE Marketing - Say What?!! !